Total Football Academy was established by former Premier League player Adem Poric in April 2003 and has become the leading provider of junior soccer development programs for school-aged children in Southern Queensland. TFA specialises in soccer coaching programs for children aged 4 to 18 years of age, and currently works with more than 100 schools in South East Queensland. 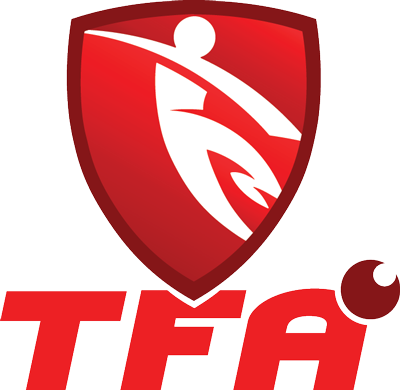 TFA programs are designed to enhance both the skills and performance of young soccer players, but also provide children of all ages and ability levels with a fun and safe environment to learn and play. Our Before School and After School programs for Kindergarten/Prep to Year 4 students usually consist of six 1 hour sessions run over a 6 week period. These programs are tailored to specific age groups and designed to encourage teamwork and fitness while teaching children values, rules and skills of soccer in a fun environment. 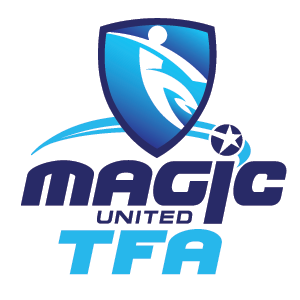 All TFA staff are either former or current players, with appropriate experience and credentials, including Blue Cards. TFA prides itself on providing only the highest level of coaching, and aims to develop great young people, as well as great players. Our coaches possess not only excellent professional reputations, but also a fantastic rapport with children. Last year alone, TFA coached more than 3000 children in southern Queensland. TFA is proud of its ongoing role in the development of young soccer players in its local community, and looks forward to building long-lasting relationship with Brisbane schools and the soccer community.